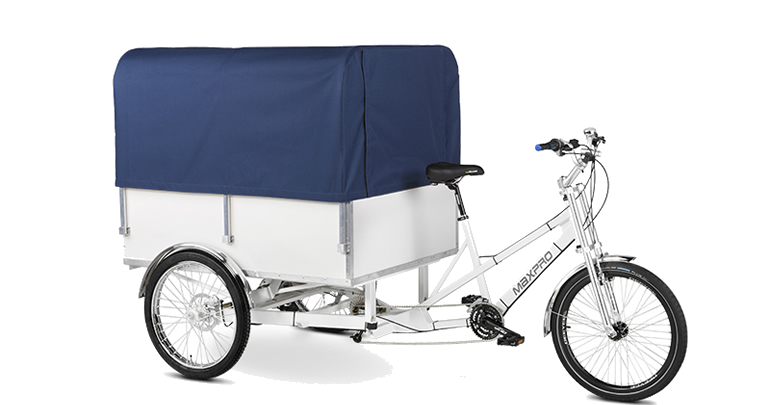 Maxpro EcoCargo is one of the biggest cargo trikes available on the market. 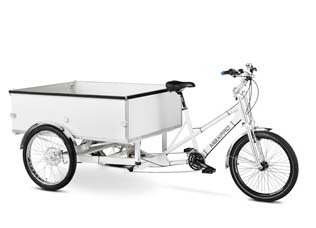 The model comes in two size versions – Large (L) and Extra Large (XL). 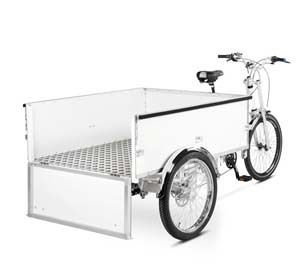 The base of the vehicle is 125cm long and 100cm wide and the height of the body is 70cm for the L model and 100cm the XL. Canopies are available in a varietyof colours, with navy, green, and yellow being the standard ones. 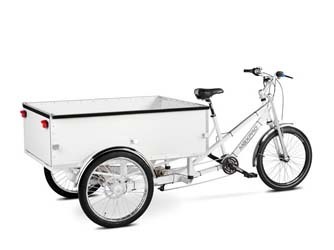 The EcoCargo chassis is compatible with the bodies of other Maxpro pedicabs such as EcoTaxi and EcoPromo.